Get real time updates about new listings, price changes and more! Lindley Walker was born and raised in Virginia Beach. She will use her insider knowledge of the area to work for you! She prides herself on providing excellent customer service and the ability to develop a good working rapport with nearly everyone. 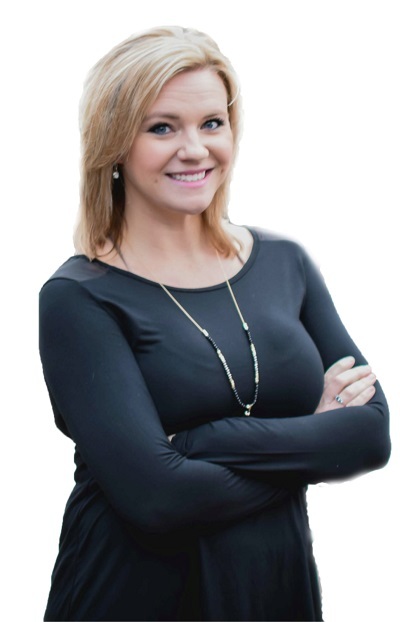 Lindley knows that real estate is a very personal business and she will bring personal warmth and caring to every transaction. She is up to date on all of the latest technology and will use the best tools to find you your home or to market the one you are leaving. When Lindley is not working with buyers and sellers to find their next dream home you can find her enjoyingher time with her family. She loves helping others and would love the opportunity to find you the perfect home. "Lindley was able to find us numerous homes in the area we were looking for that met all of our needs and wants. She always made herself available to show us homes and for any questions we had buying our first home. Lindley made the process easy and really helped us to get exactly what we were looking for and at a good price. If you are looking to purchase or sell your home she is the one to go to."